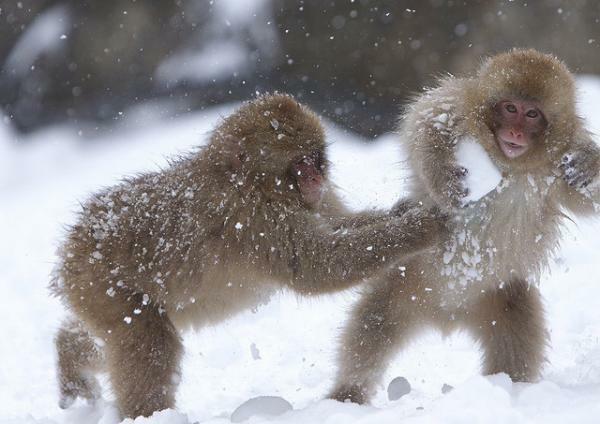 Masashi Mochida is an amateur photographer based in Tokushima Prefecture, Japan. 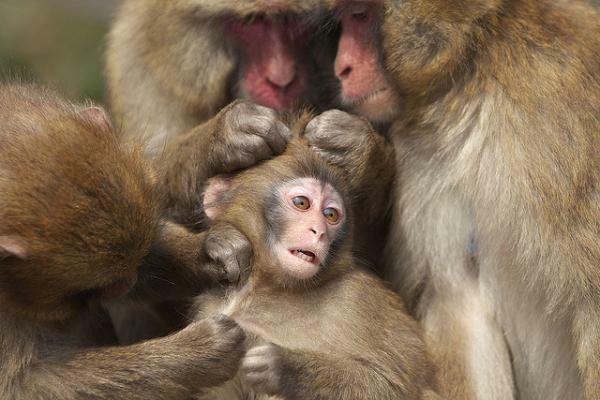 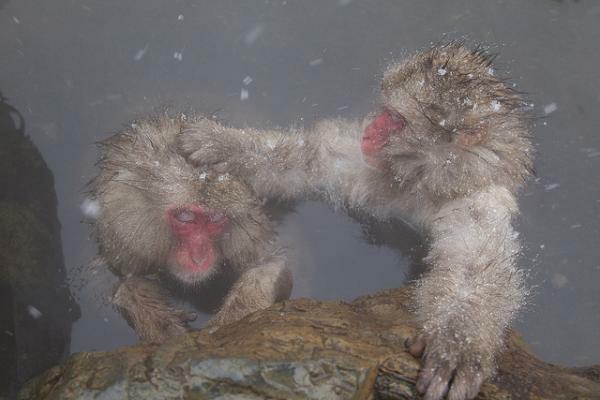 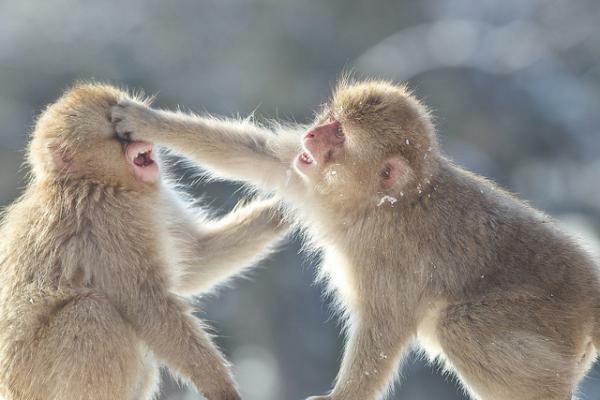 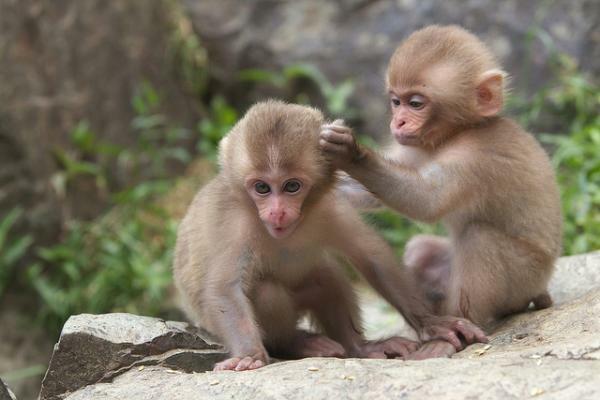 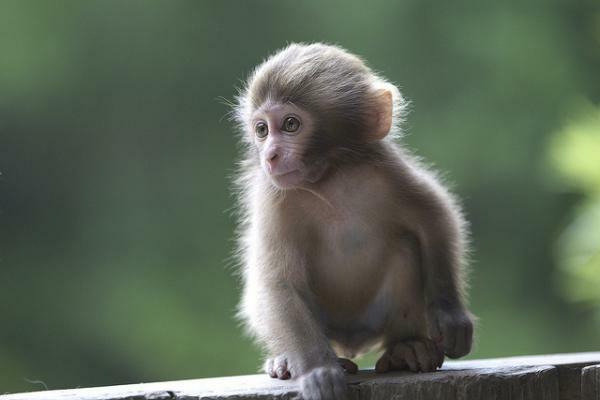 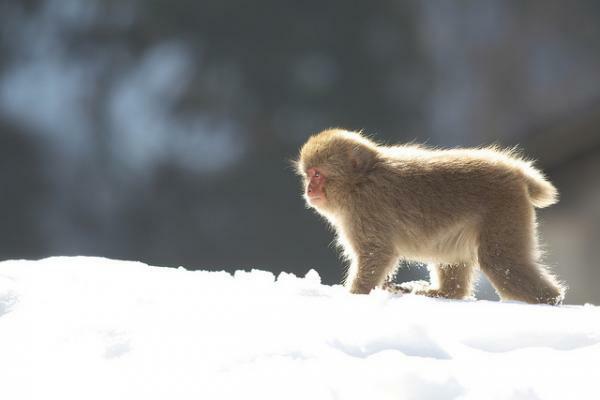 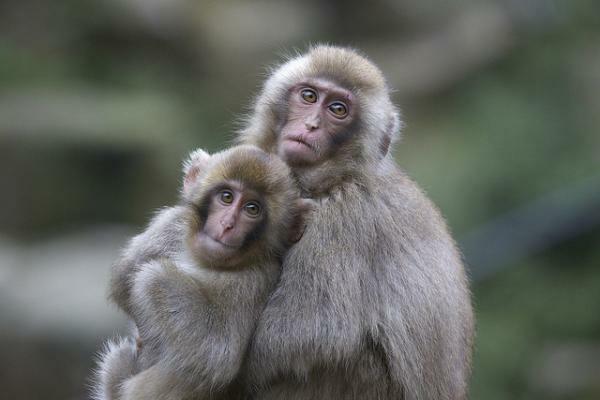 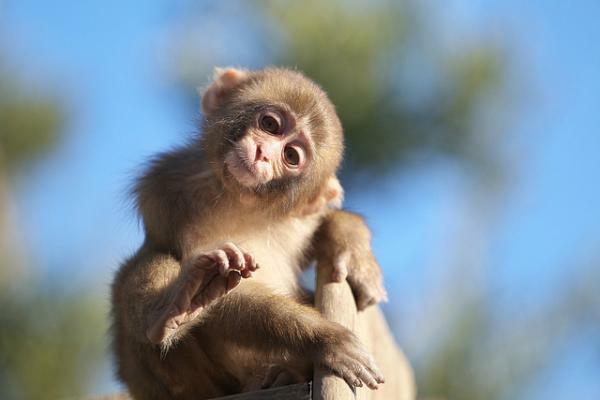 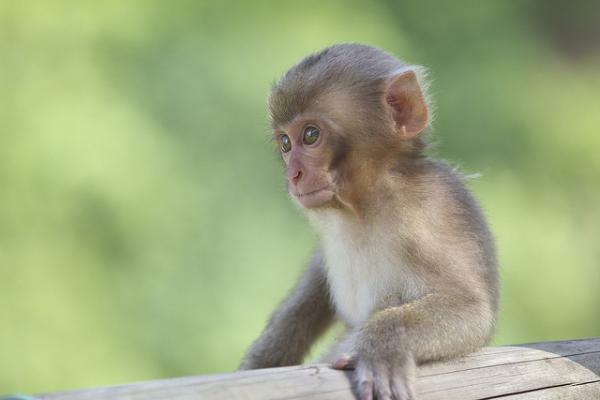 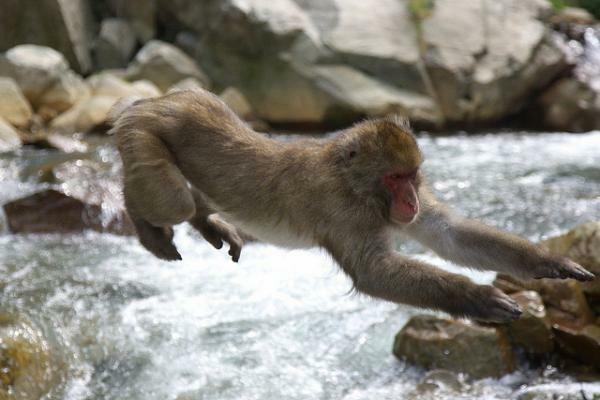 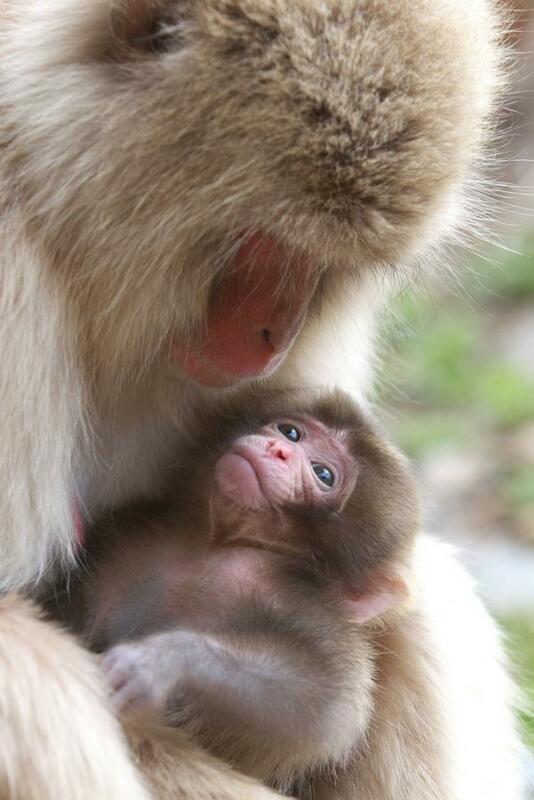 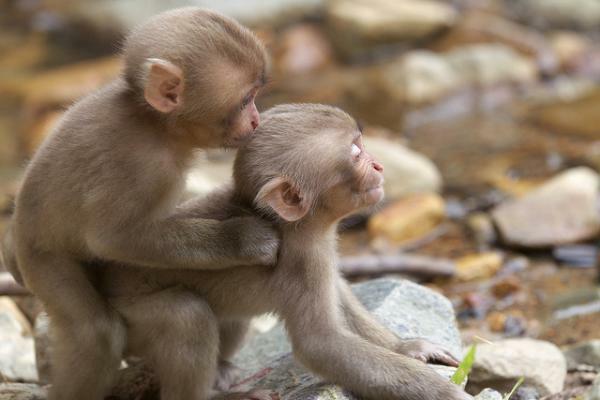 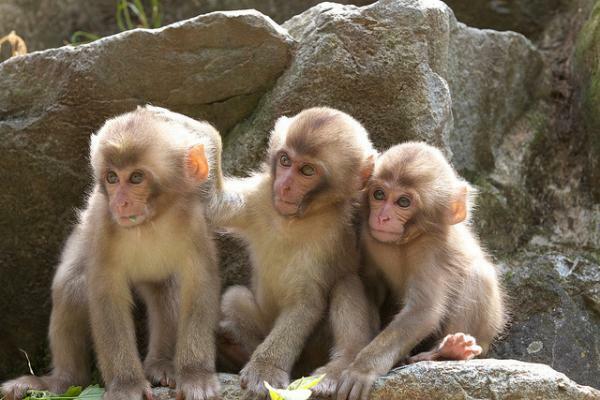 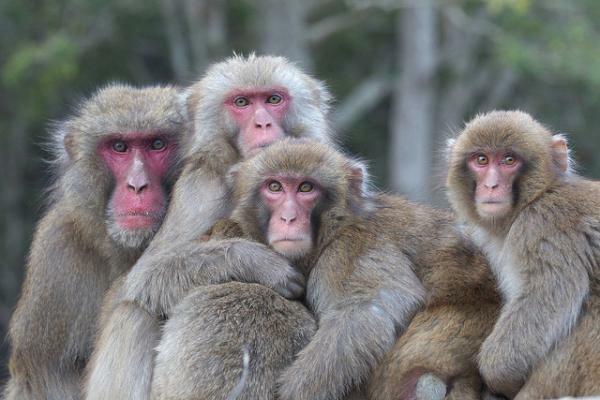 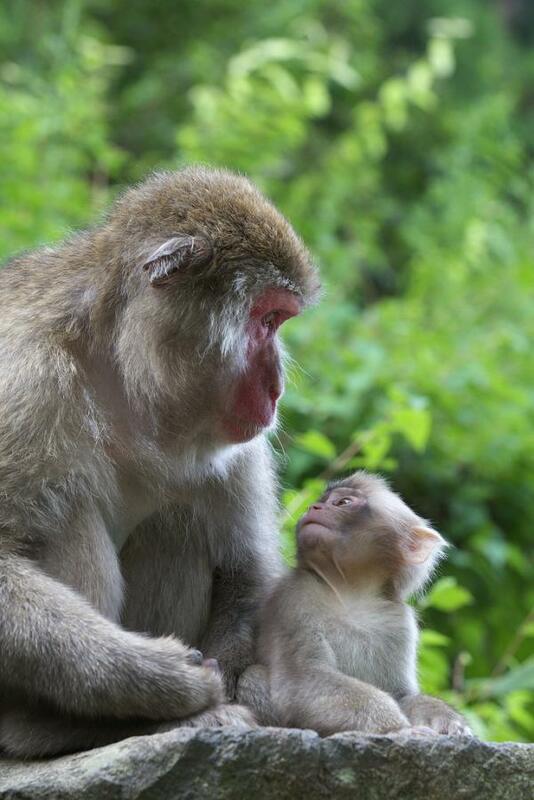 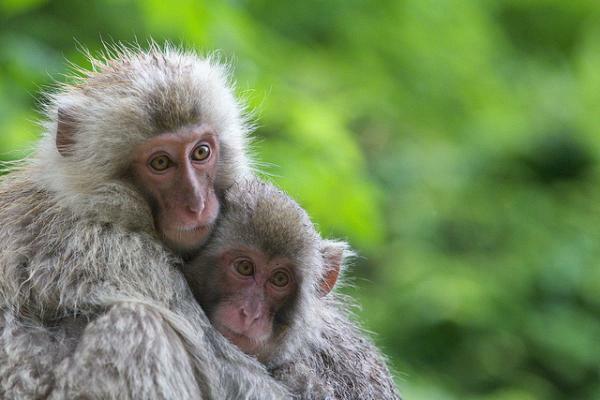 He took a series of shots on the life of snow monkeys living in Jigokudani Monkey Park, Yamanouchi, Nagano Prefecture. 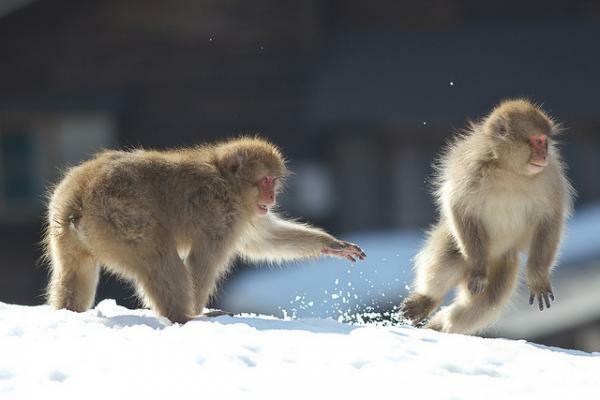 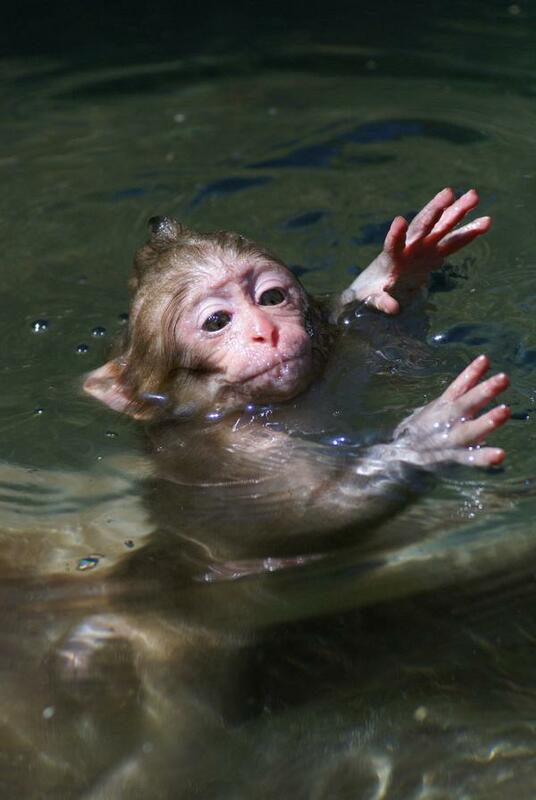 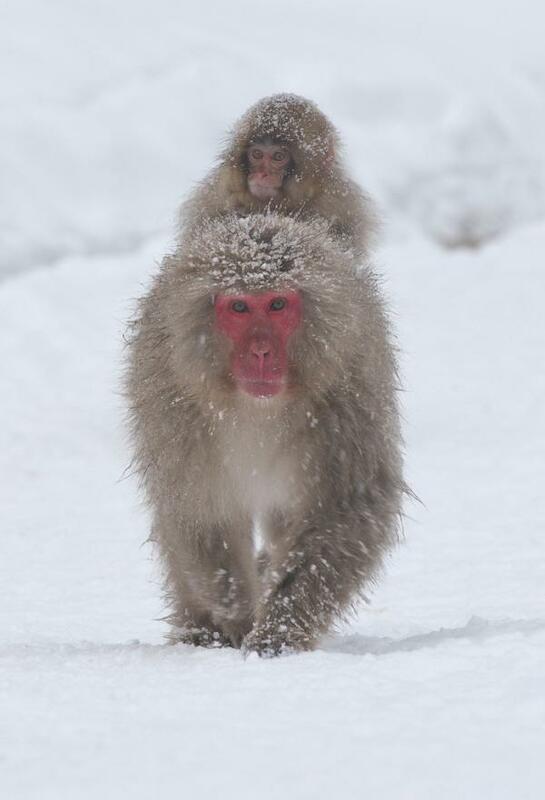 Snow monkey is the one which lives in the north most in the world. 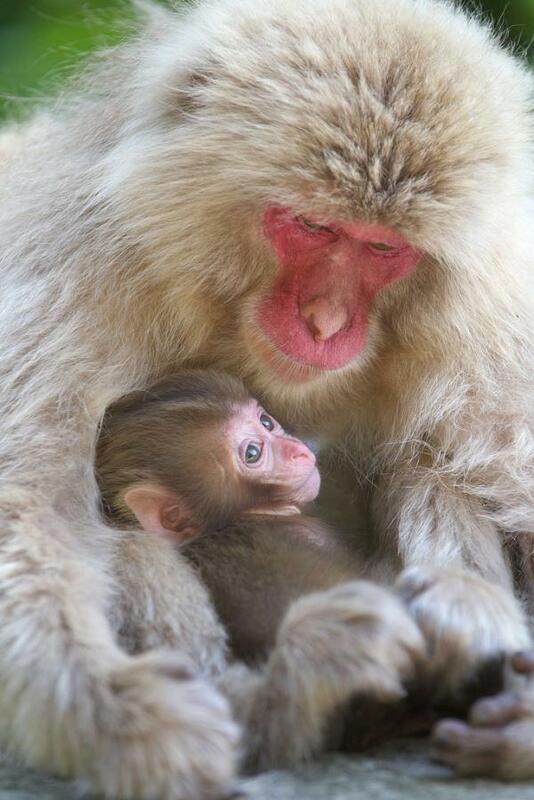 In 2010, Masashi won Windland Smith Rice International Awards and was selected as one of the Highly Honored Photographers. 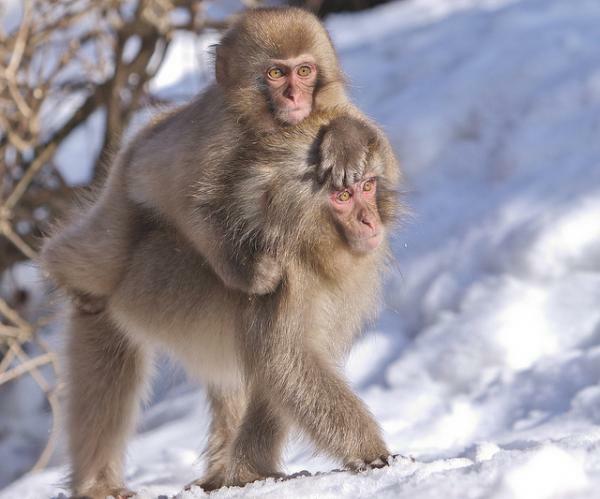 In April, 2011, his photo was displayed in exhibition of Nature’ Best Photography at the Smithsonian National Museum of Natural History in Washington, DC.